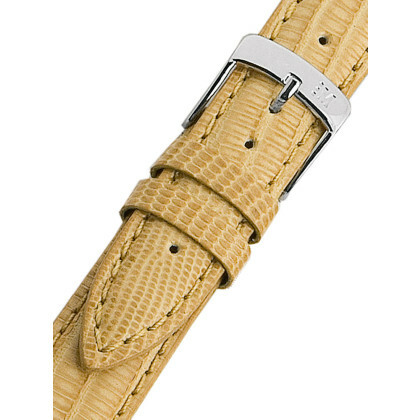 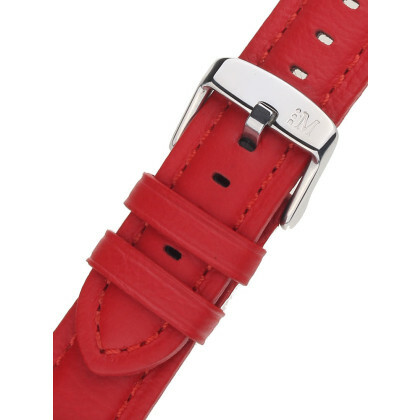 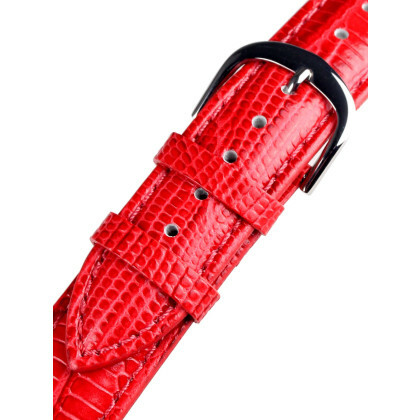 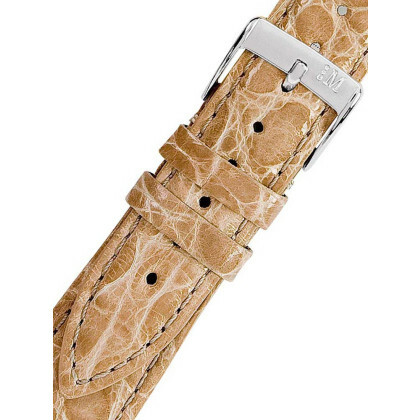 Whether black, brown, red or in crocodile leather look: We offer watch straps in different colours. If you need a watch strap in 20 mm lug width, you will find it here. 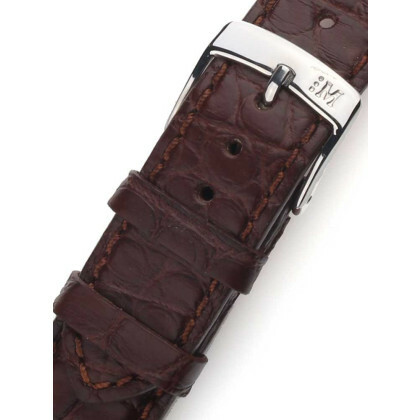 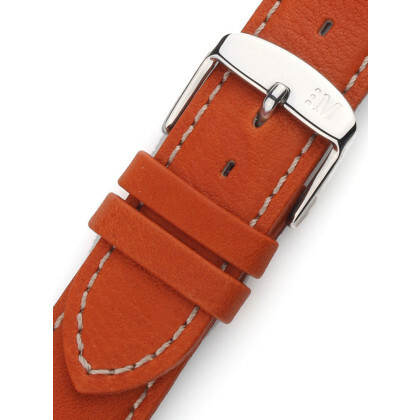 Our watch straps from the renowned Morellato brand are made of high-quality calf leather and robustly processed. 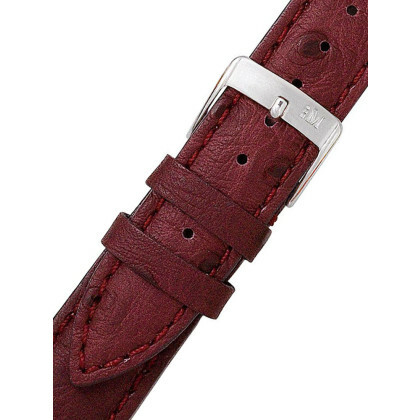 Thus, the watch straps are not only durable, they also guarantee the best wearing comfort. 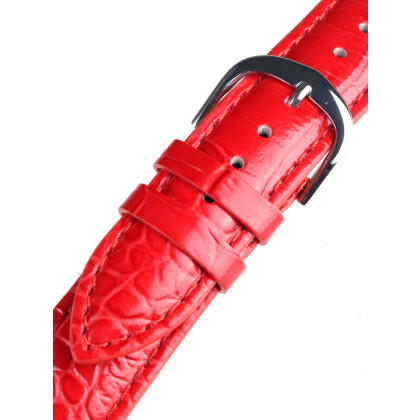 Would you like to buy watch straps at a good price? 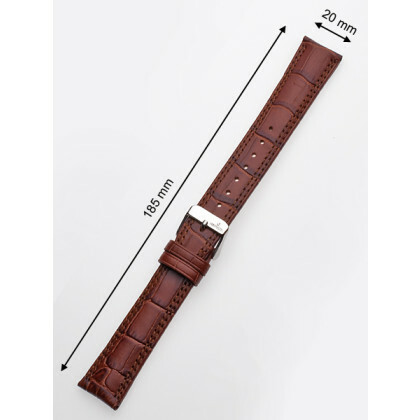 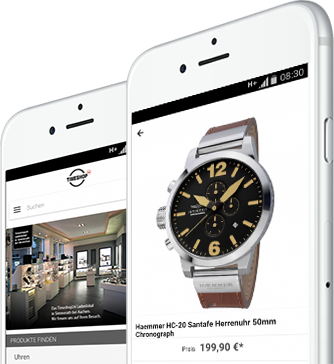 Welcome to our online watch shop!